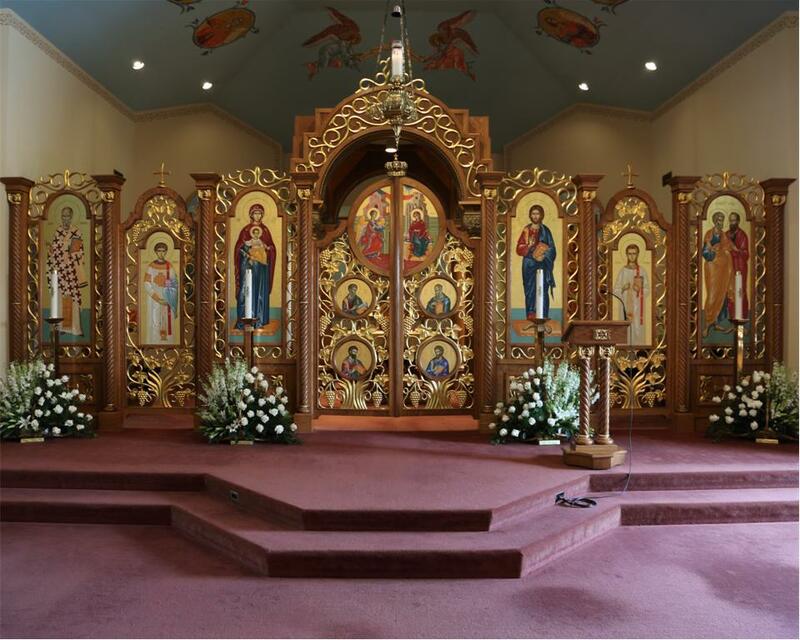 We are now accepting Divine Liturgies for 2019. Remebering our loved ones by offering Liturgies for either their blessed repose or for health and blessings is a long held tradition of our Byzantine faith. Submit your requests early in order to secure your desired date. If your request is unavailable, we will schedule it at the next earliest opportunity. Your requests are posted in the Bulletin and also posted on the Church Website Calendar.